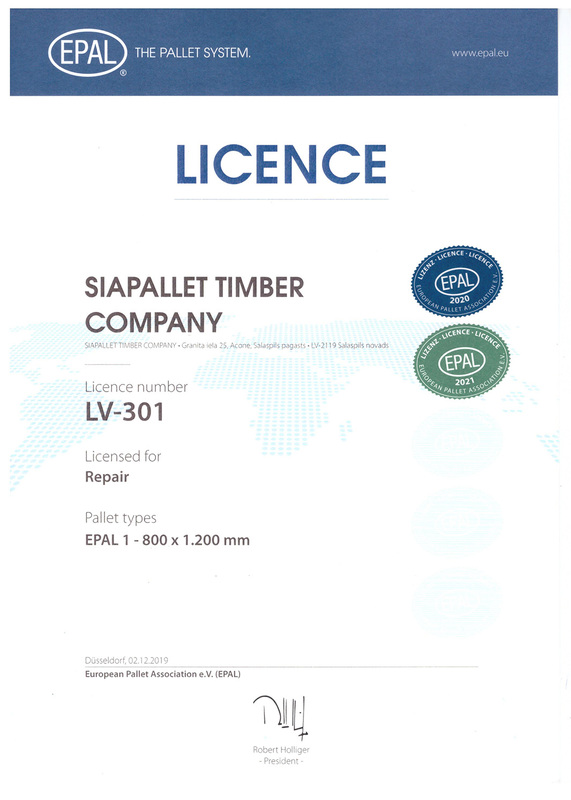 We are a rapidly growing company that already become a reliable business partner to many large companies in different industrial areas across the Baltic countries, Europe and Scandinavia. 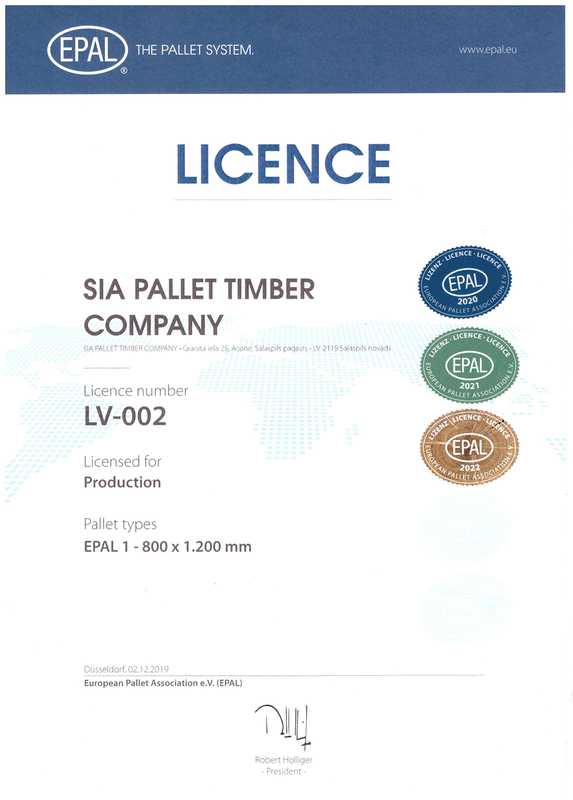 Our company specializes in sale of sawn timber and manufacturing a wide range of standard and non-standard wooden pallets of all sizes and specification as well as pallet elements. 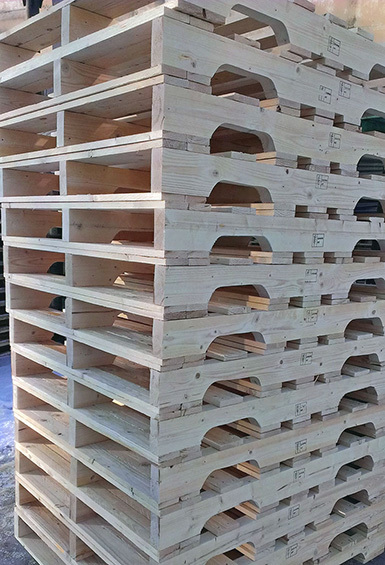 During past years our company has saved up wide experience manufacturing new pallets and working with used ones. All our employees became professionals in this area. We always care and respect our customer`s time and requirements and ready to guarantee quality of our products and safe short-term delivery. 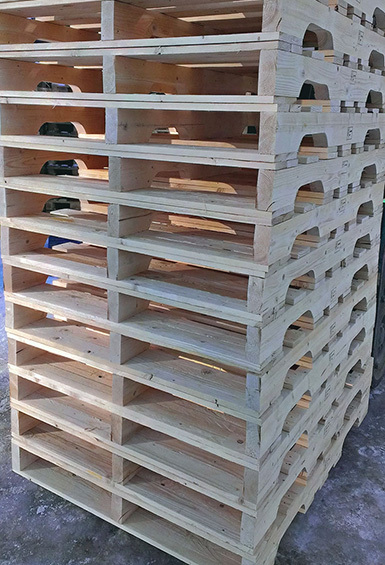 Depending on the specification of the cargo and the type of transportation and storage, we offer pallets of various construction and degree of difficulty. 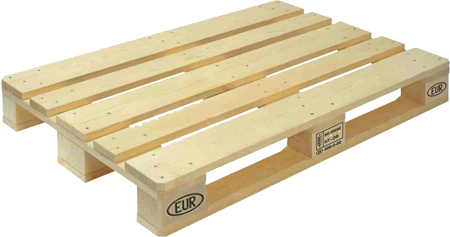 In the course of production of pallets, it is also possible to use our client`s drawings. Various materials are used in the production of our pallets such as planks, beams, plywood, OSB, pressed cubes, as well as other materials. 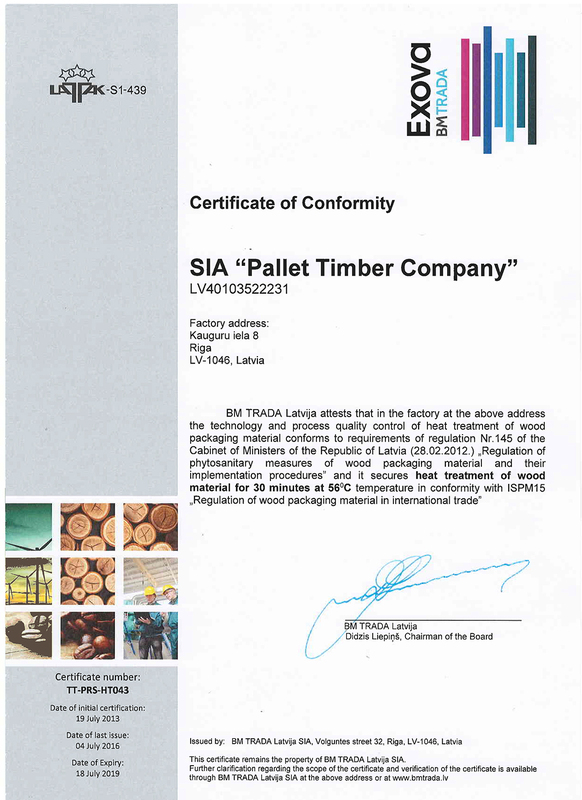 If you have any questions, please feel free to write us on pallet.timbercom@gmail.com, our manager will reply you as soon as possible.